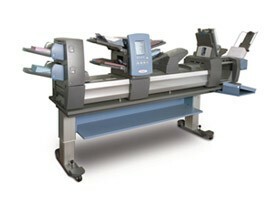 Folder Inserters | TyPac, Inc. 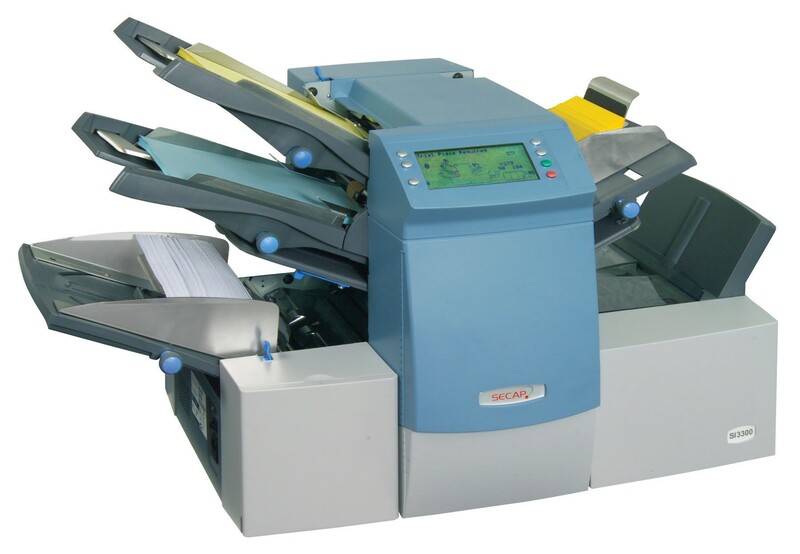 The SI1000 is the smart, affordable solution for preparing your outgoing mail. Today, more than than ever, it is important to work smarter to stay ahead. 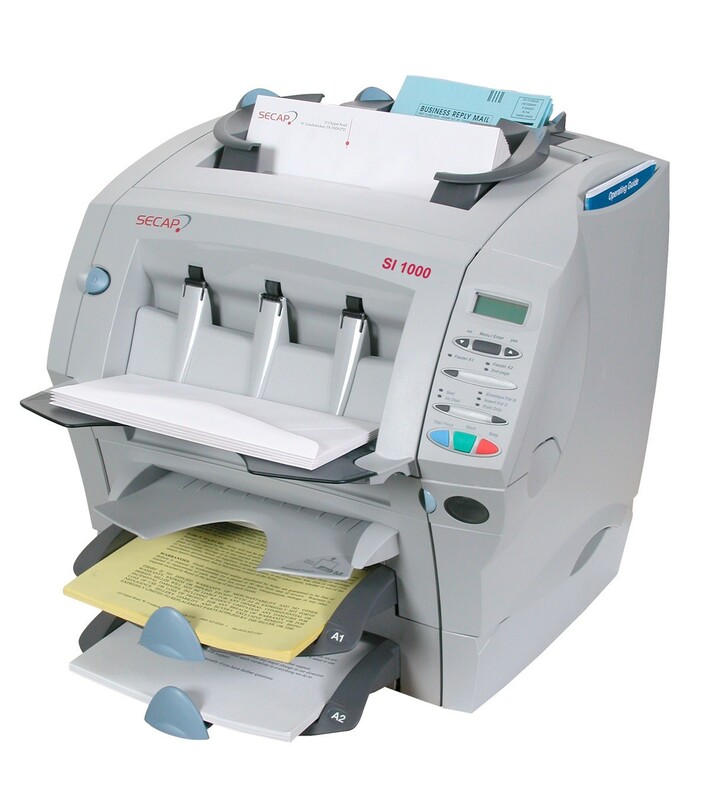 Built for flexible performance, the Secap SI3300 folder inserter is an excellent solution for office environments and print shops.Completes all of your mailings quickly and easily. 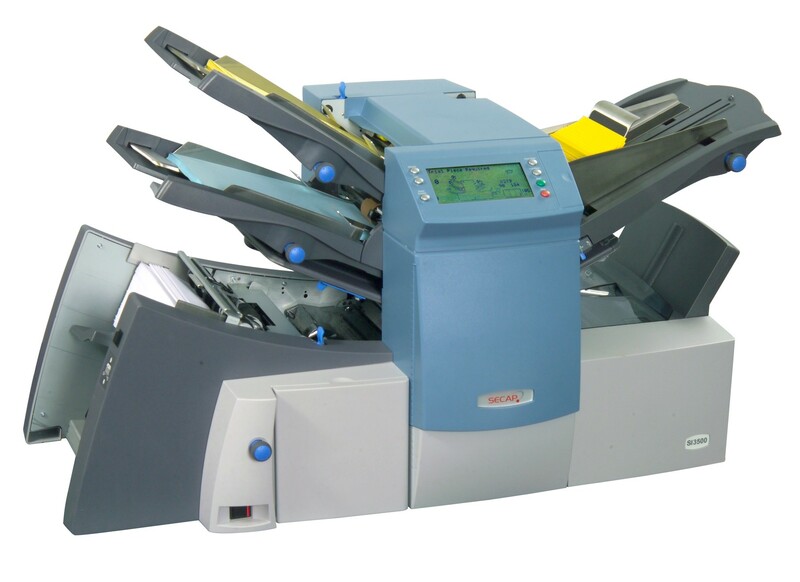 The Secap SI4200 folding and Inserting system offers an advanced solution for mail piece integrity and optimizing your work flow. 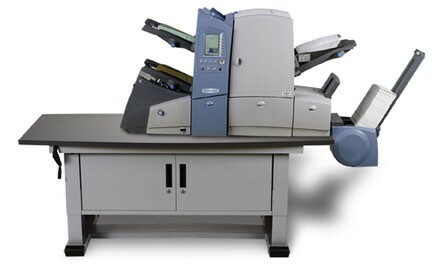 Multi page mail processing with variable inserts can be assembled in high volumes. The Secap SI4400 is a robust, high-speed production folding and inserting system that handles up to 4,000 pieces per hour. . 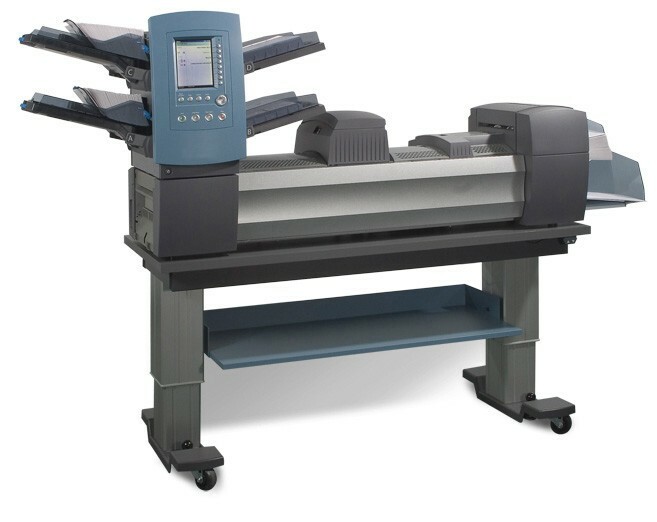 The Secap SI5200 tabletop folding inserting system offers high productivity and advanced features to automatically collate, fold and insert a wide variety of documents. 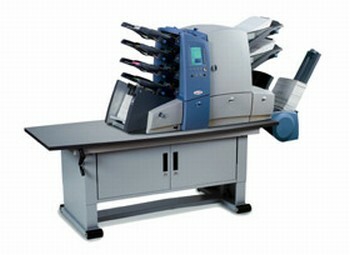 The Secap SI5400 is Secap’s premier tabletop production inserting system, designed to meet the demands of mid to high volume folding and inserting applications. Currently one used machine in stock.